Centurylink Inc (NYSE: CTL) stock fell 1.77% after the company posted mixed results for the third quarter 2018. The medium and small business revenue decreased 4.4% year-over-year. Part of the decline was driven by CPE and a recently renegotiated large contract with a state and local government customer that reduced revenue but extended the contract life by seven years. International and Global Accounts or IGAM revenue decreased 3.4%. The decrease in revenue in this quarter was primarily driven by the full quarter impact of the unprofitable large contract with a European customer, the company renegotiated in the second quarter. The business markets declined 1.5% compared to 0.8% in the second quarter 2018. The company achieved approximately $790 million of annualized run rate adjusted EBITDA synergies since the close of the Level 3 transaction. This compares to $675 million reported in the previous quarter. We generated adjusted EBITDA of $2.287 billion. On a pro proforma basis, the company has expanded year-over-year adjusted EBITDA margin to 39.3% from 35.5% from the year ago quarter. The company has generated free cash flow of $1.163 billion and the company has reiterating the outlook for full year 2018 adjusted EBITDA of $9 billion to $9.15 billion. Moreover, Free Cash Flow, excluding integration-related expenses and special items, was $1.163 billion in the third quarter 2018, compared to $600 million in the third quarter 2017 on a pro forma basis. As of September 30, 2018, CenturyLink had cash and cash equivalents of $390 million. During the third quarter 2018, the company had received a tax refund of $392 million and made a $400 million contribution to its pension plan. Year-to-date, the company has contributed a total of $500 million to the pension plan. 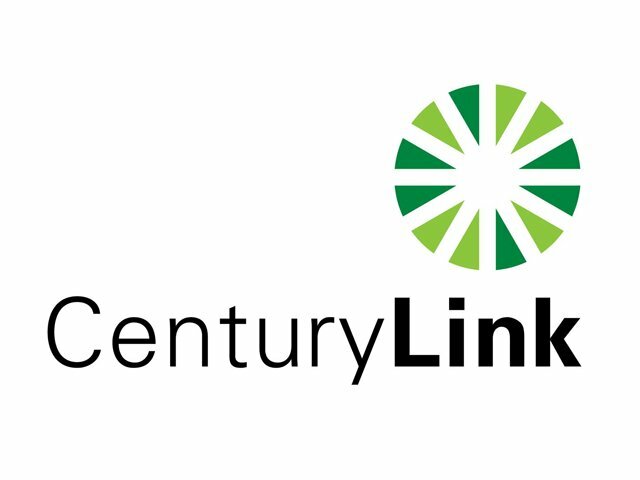 CenturyLink exited the third quarter 2018 with approximately $790 million of annualized run-rate Adjusted EBITDA synergies, related to the Level 3 acquisition, compared to $675 million as of the end of the second quarter 2018. Integration-related expenses and special items in the third quarter 2018 were $94 million, of which $59 million impacted Adjusted EBITDA and $60 million impacted Free Cash Flow. CTL in the third quarter of FY 18 has reported the adjusted earnings per share of 30 cents, beating the analysts’ estimates for the adjusted earnings per share of 27 cents. The company had reported 3.5 percent fall in the adjusted revenue to $5.82 billion in the third quarter of FY 18, missing the analysts’ estimates for revenue of $5.89 billion.